Purchase your tickets now for an opportunity to join colleagues to engage in a social atmosphere that is sure to provide fun. Enjoy wine, words and wisdom during the 2015 Midwinter Meeting of the American Library Association in Chicago, IL. Don’t miss the chance to reconnect with old friends and meet new ones at this networking fundraiser. Proceeds from the event support the ALA – APA’s work in promoting “the mutual professional interests of librarians and other library workers” through research, advocacy and enabling the certification of individuals in specializations beyond the initial professional degree. 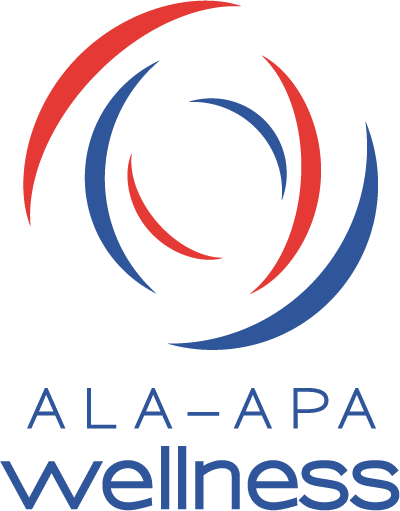 The ALA-APA is a nonprofit organization chartered in the State of Illinois and serves as a companion organization to the ALA, an educational association chartered in the State of Massachusetts to “promote library service and librarianship.” Have fun while also supporting a worthy cause! Copyright 2014 ALA-APA. Contact Lorelle R. Swader, 50 E. Huron, Chicago, IL 60611, 312-280-4278, lswader@ala.org for more information.